Read an excerpt from The Sovereignty Wars. When the United States withdrew from the Paris Climate Accord in June, President Donald J. Trump justified the move as a necessary reassertion of U.S. sovereignty. 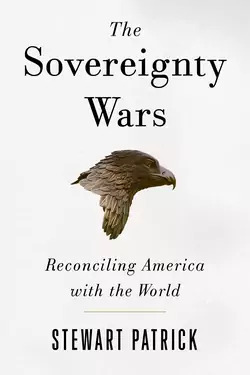 In The Sovereignty Wars: Reconciling America with the World, Council on Foreign Relations Senior Fellow Stewart Patrick challenges this kind of reasoning and asserts that international cooperation need not undermine sovereignty. “As transnational challenges grow, the nation’s fate becomes more closely tied to that of other countries, whose cooperation will be needed to exploit the shared opportunities and mitigate the common risks inherent in living on the same planet,” he argues. Patrick urges the United States to consider striking “sovereignty bargains”—voluntarily trading off some autonomy, but only rarely authority—to gain influence and advance its interests on a variety of issues. He acknowledges that the trade-offs can be difficult but underscores that they are necessary for the United States to address global challenges such as arms control, nuclear proliferation, trade, border security, migration, terrorism, global pandemics, and climate change. Educators: Access Teaching Notes for The Sovereignty Wars. The Sovereignty Wars is a compelling rejoinder to those who contend that a preoccupation with sovereignty will bolster America’s perch. It is also a sobering warning to those who believe that policymakers simply need to wait for the populist storm to pass. Cogent and timely. . . . Cutting through the hyperbole and inflamed rhetoric that tends to surround this subject, [Stewart] Patrick argues that when the United States signs a treaty or ties itself to other countries, it is exercising its sovereign authority, not abdicating it. Stewart Patrick unpacks a complex subject in a short, clear book that could not be more timely. The stakes in the 'sovereignty wars' he describes are high and rising for the United States and the world. 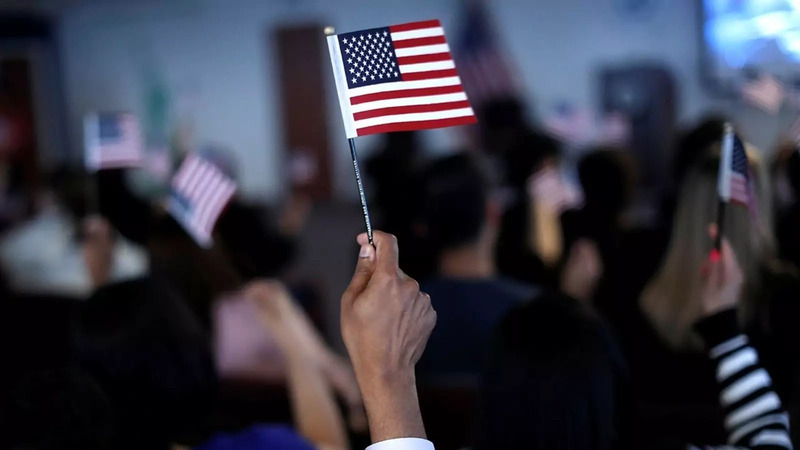 With lucidity and verve, Stewart Patrick shows how the right-wing fixation with alleged threats to U.S. sovereignty—from the UN, foreign courts, human rights organizations and other demonic forces—has damaged rather than enhanced American power. I implore the nationalist crowd to overcome its resistance and read this book. In this intelligent and beautifully written book, Stewart Patrick has brought into sharp focus the deep, tangled, and contested ideas of sovereignty that swirl beneath the surface in foreign policy debates about America’s role in the world. In illuminating the different meanings of sovereignty and the great historical struggles over them, The Sovereignty Wars provides the terms for new and enlightened thinking about America’s global engagement.